Bella Vista leaves the choice of builder and suppliers up to the property owner, however, the following are some of the highly qualified builders in the area. 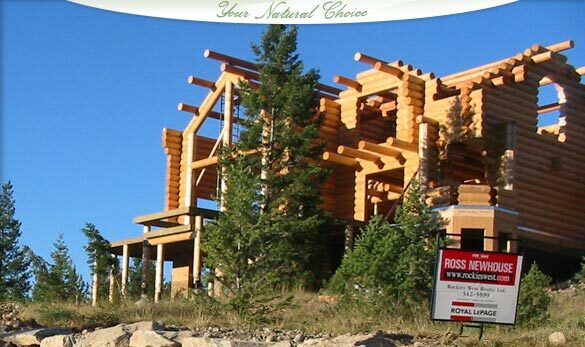 The following custom builders and suppliers are very experienced in constructing an alpine style home in mountainous terrain. p_roy@shaw.ca 14 years of experience with many beautiful homes built on Columbia Lake for between $175-$250/sf. Many amazing homes in Panorama. 25 years experience. Visit www.newdawndevelopments.com for more information. Very competitive budget. Have Service Dept. Honour budgets. Design team. hartleyhomes@gmail.com 30 years experience building beautiful, custom homes. www.canadiantimberframes.com Beautiful, affordable timber frame homes. 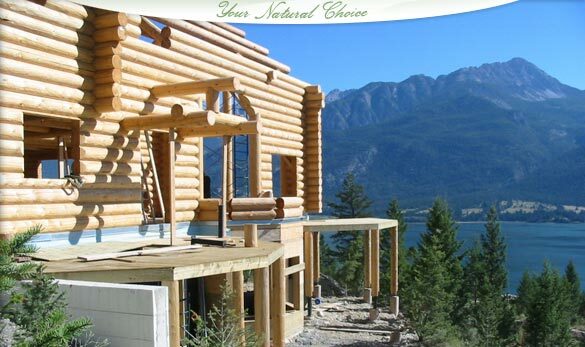 peakconstruction@telus.net Economical custom home builder. Experience with logs. (403) 305-1080 Custom home builder. Currently building in Columbia Ridge. (250) 342-9656 - Alternate Custom builder coordinating several at a time. 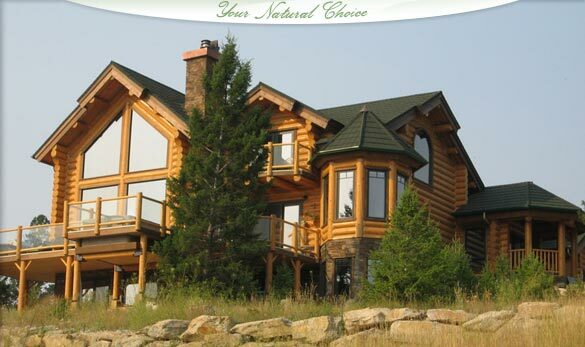 (250) 342-7169 Specialize in log and Timber-frame homes. * This is not an endorsement for any one builder. These builders are willing to provide a good product at a fair price. A good process is to compare workmanship, price, budgeting and timing of at least two or more builders who you could work with for a year, more or less, then decide for yourself. 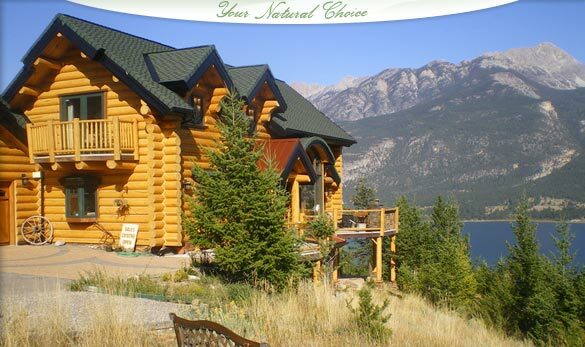 Many of the most prestigious, quality conscious log home builders in North America now recommend Timber Pro UV to their customers. They use it for a variety of reasons: color hold, easy application, easy maintenance, low odor, non-flammability, and above all, incredible durability.